Dorothy Potter Snyder [DPS]: Twenty years ago, the drumbeat was for “inclusion” of women in literary fiction. Thankfully, we seem to have moved beyond that in the United States and, to some extent, around the globe. Do you think the current publishing and social media ecosystem in the U.S. is friendlier to women writers and their messages? 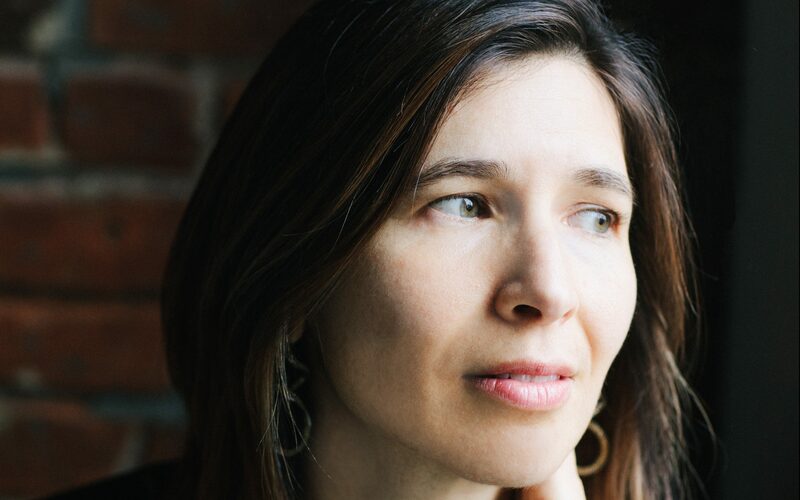 Idra Novey [IN]: Many more women writers are publishing their work now, but gender-based assumptions about whose writing is worth taking seriously remains an issue. Stylistic innovation tends to be mentioned with far more frequency if the novelist is male. DPS: Last year I met Cuban novelist Leonardo Padura in Key West, and when I asked him about contemporary women novelists on the island, he said “the heavy-lifting” of novel-writing was still largely a male preserve in Cuba, although there was “a woman poet on every corner.” (I think he was noticing, not celebrating.) Thinking of your own move from poet to novelist, what inspired you to take that step? IN: Yes, the issue now is not whether women can publish their work but the reluctance to read that work with the kind of reverence that very same book might receive if its author were male. I have written fiction for as long as I’ve written poetry, though until five years ago I didn’t publish much fiction. I think my work as a translator of fiction, particularly my experience rendering the astonishing sentences of Clarice Lispector into English, led me to the two novels I’ve written up till now. DPS: You use some magical, fantastical elements to convey your observations about silence, invisibility, abuses of power, and the responsibility of women to other women, to cite a few themes. I see other contemporary women writers doing the same, especially in sci-fi, speculative fiction, and the graphic novel. Why do you think the magical or fantastical is such a popular (and effective) means to express the real, measurable plight of the oppressed? 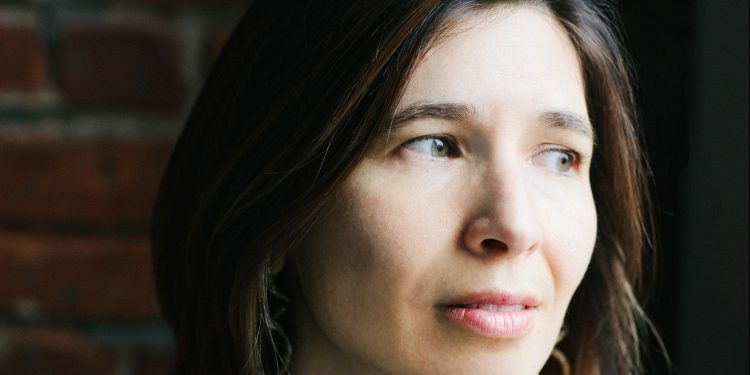 IN: I can’t speak for the motivations of other writers, but I find slipping an element of uncertainty into the world of a novel feels in sync with the kinds of uncertainty we are living with in the world now. With so much news circulating every second, much of it without any fact-checking, we are all inclined to speculate and question what appears to be “reality.” Capturing that kind of uncertainty — how it alters one’s mindset and relationship to day-to-day life — feels like something fiction in the twenty-first century can and needs to capture. DPS: I know among your important influences are June Jordan and Clarice Lispector, the latter who famously battled with m­ale editors who wanted to “correct” her texts. What other women writers from the past should we be reading with new eyes during this so-called #MeToo moment? IN: I am an ardent fan of Leonora Carrington, who was born in England but lived much of her life in Mexico and marries, in her work, influences from both literary traditions. She has written fiction in both Spanish and English, and reading her sentences you get a sense of a multilingual mind perceiving the world. She has an indelible memoir about a mental breakdown in the wake of sexual assault called Down Below. Her novel The Hearing Trumpet is stunning too. Dorothy Potter Snyder is a writer, editor, and literary translator who lives in Hillsborough, NC. This interview was published on March 10 in La Gaceta for Mes Internacional de la Mujer, where it can be read in Spanish.